On September 20th, 3 workers from a Rite Aid distribution facility in Maryland were killed by a woman, who also killed herself after the incident. Three other employees were heavily injured after the attack, but are recovered. The shooting began after a ‘town hall meeting’ where the killer had an argument. The murderer, a temporary employee of the facility, was a 26-year-old woman named Snochia Moseley who worked for less than two weeks. She used a 9mm Glock handgun during the disturbance. Local authorities affirm that Moseley was diagnosed with mental illness in 2016, making her unable to purchase such a gun. Moseley used to work at one of the warehouses nearby the main building of the facility. According to several reports from victims of the incident, Moseley did not have a clear target and started shooting for several minutes at random early at 9:09 am. There were about 65 employees at the time of the incident. After shooting a group of workers, Moseley ran outdoors of the facility and shot herself twice. 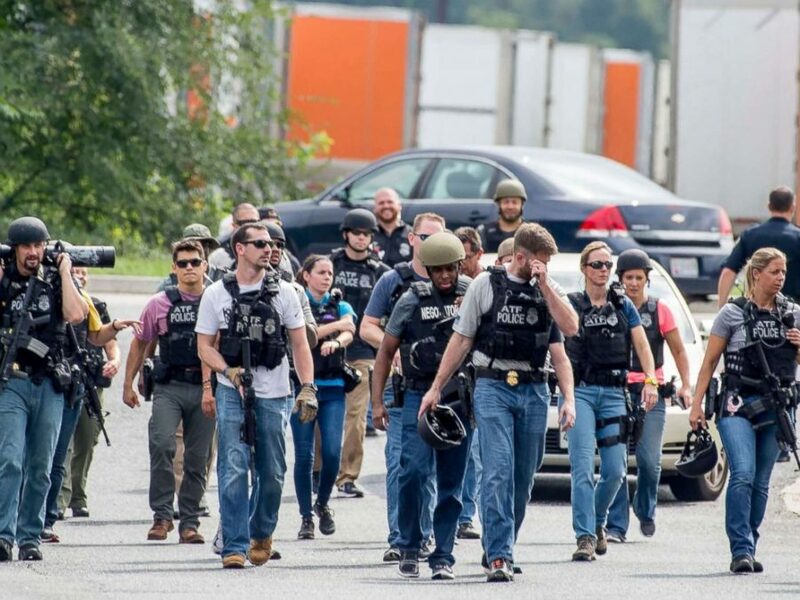 Law enforcement such as local police, ATF, and the FBI went to the distribution facility to clear and secure the crime scene after the incident. 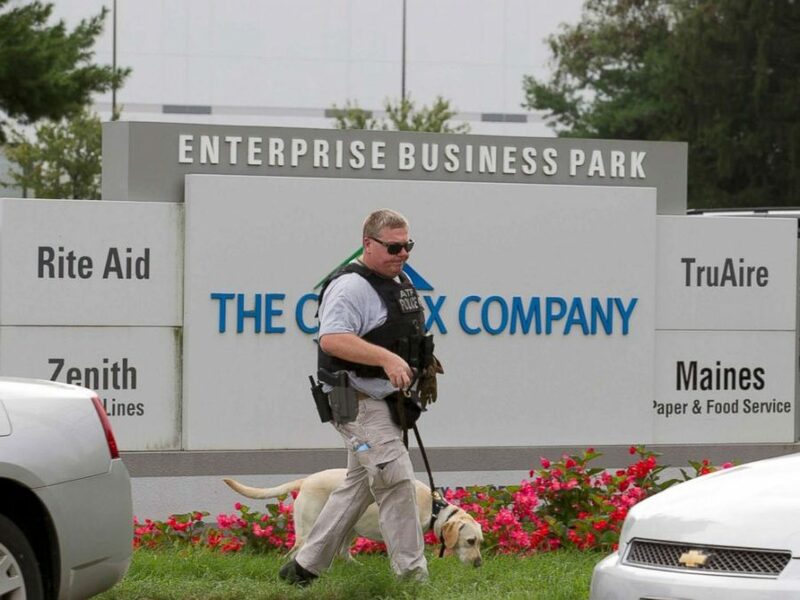 Security officers from the distribution facility took action during the event, but no firepower was used. The three victims of the shooting were recognized as 45-year-old Sunday Aguda, 41-year-old Brindra Girl and 41-year-old Hayleen Reyes. Some of the victims that survived the wounds are 19-year-old Hassan Mitchell, 45-year-old Wilfredo Villegas, and 45-year-old Acharya Purna. Rite Aid spokesman confirmed that the distribution facility has closed for several days for further investigation. The company will offer more availability of grief counselors after the incident for affected employees and the prevention of further occurrences of this sort. With mass shootings becoming more commonplace across the United States, this is another incident that took over innocent lives. Another incident occurred just a couple days before this Maryland shooting. Citizens expect further action from local authorities in terms of gun control to manage this problem.